You know that 'next blog' button? You know that 'next blog' button? Well for the first time ever it just pointed me to a blog that was both of interest to me, and in a language I can read. I have read both the blog and the post before, but it's a start. Four Seasons Of Bird Hunting is good too, this post Uncle Larry's Model 99 features a Firearm of Interest - that I'm guessing is pretty rare as it's the work of one 'smith. 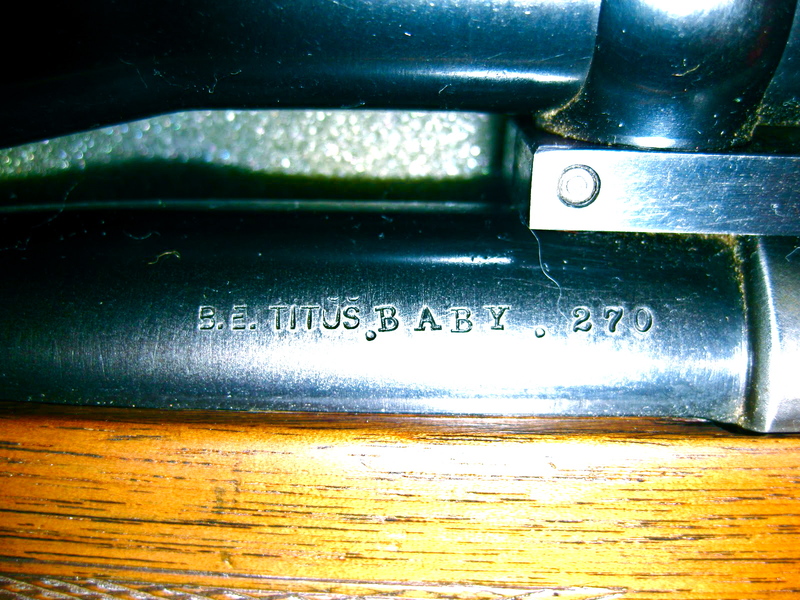 A Model 99 that's been re-barrelled to fire a.270 sitting in a .300 Savage case AKA the '.270 Titus'. Putting riflery to one side - it's a great short-story featuring: the rifle, a mule deer, the author's dad, an uncle Larry and some very unobservant passers-by. Coming to think about it all short-stories should have an Uncle Larry. Well worth a read.